Stanislaw Skalski (1915–2004). He was born on November 27, 1915 in Kodyma in Russia. 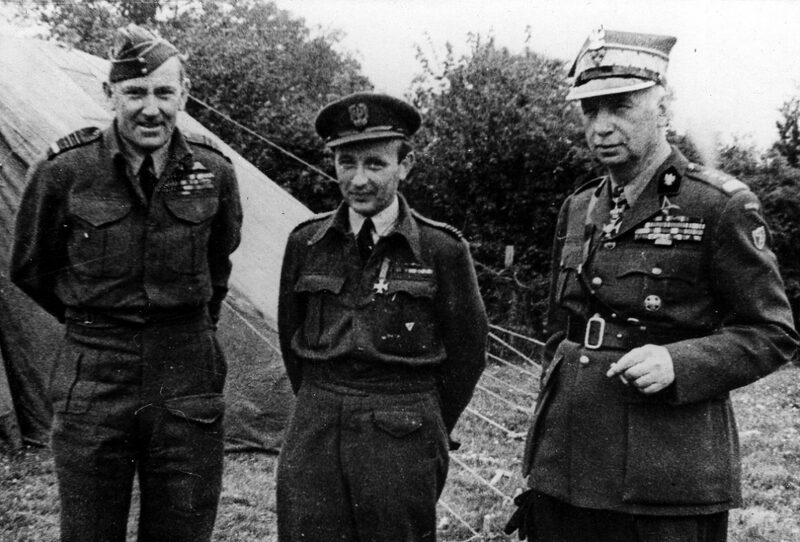 He participated in defence of Poland in September 1939, in the Battle of England and battles in North Africa. He was a fighter ace of World War II. He shot down 18 and 11/12 airplanes and probably two more. This is the best result among Polish pilots. After his return to Poland he joined Air Forces of People&#39;s Republic of Poland. He was appointed to the position of the Inspector of Piloting Technique in Combat Training Department of the Air Force Command. As a result of growing terror of the communist government&#39;s security service he was arrested and transferred to the prison in Warsaw&#39;s district of Mokotów. In the prison he was ruthlessly tortured and eventually forced to sign a document accusing himself of spying for English-American intelligence. On April 7, 1950 on the basis of counterfeit evidence and as a result of a rigged trial he was sentenced to death, the loss of civil rights and the seizure of all his possessions by the state. Waiting for execution in death row, in just three weeks he wrote his only book titled Czarne krzyże nad Polską (Black crosses over Poland) in which he recalled his participation in war during the German invasion of Poland in September 1939. In response to a request for pardon submitted by Skalski&#39;s mother, death sentence was changed to a life sentence. Skalski was rehabilitated in 1956. After leaving the prison he was offered work in air forces, but refused to accept the offer. He was summoned to the army together with other officers of Polish Armed Forces in the West and served in the army till May 1968. In 1968–1970 he worked as the general secretary of the Flying Club of People&#39;s Republic of Poland. In the years 1970–1972 he was a vice-president of the club. He received numerous awards, including the Golden and Silver Cross of the Military Order of Virtuti Militari, four times the Cross of Valour, in People&#39;s Republic of Poland he was awarded 3rd Class Cross of Grunwald. 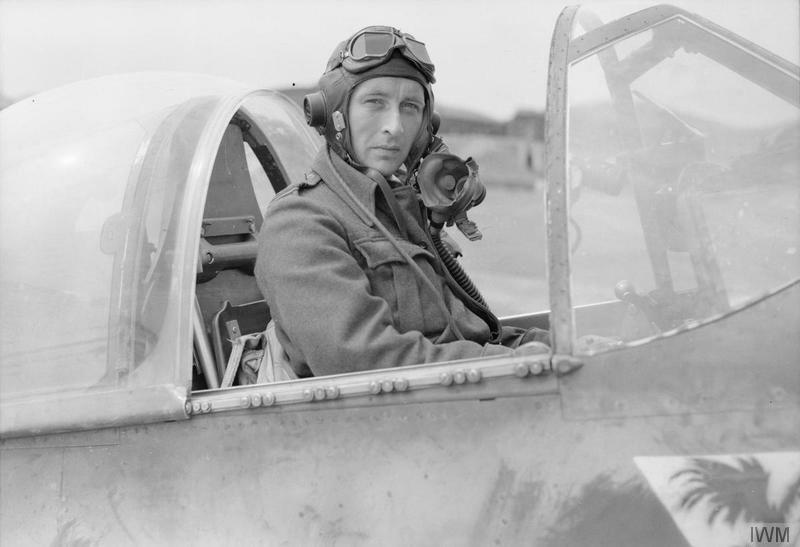 He also received the British Distinguished Service Order and three Times Distinguished Flying Cross as the only Pole. He died on November 12, 2004 at the age of 88. 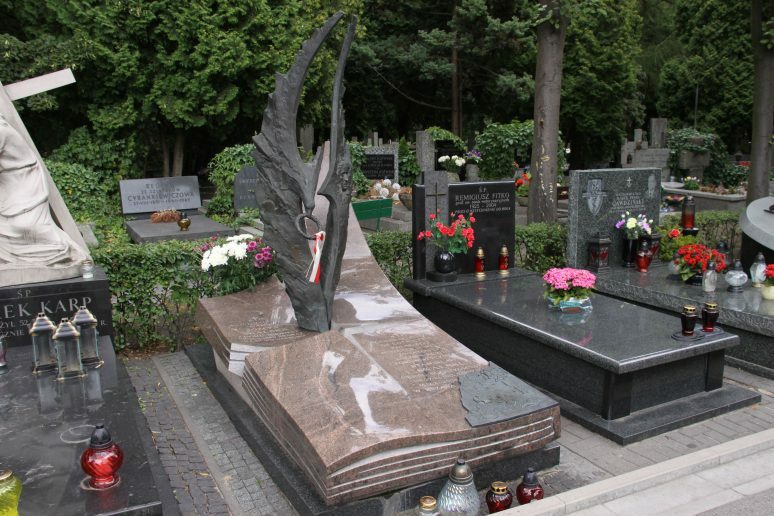 Throughout all his late life he strived to popularize knowledge and history of Polish aviation. Wing Commander Stanisław Skalski, leader of No. 133 (Polish) Wing, in the cockpit of his North American Mustang with No. 315 Polish Fighter Squadron markings at Ford, Sussex. Supermarine Spitfire Mark IXCs of the Polish Fighter Team (Skalski’s Circus) attached to RAF Squadron 145, run up their engines at Goubrine Airfield in Tunisia. 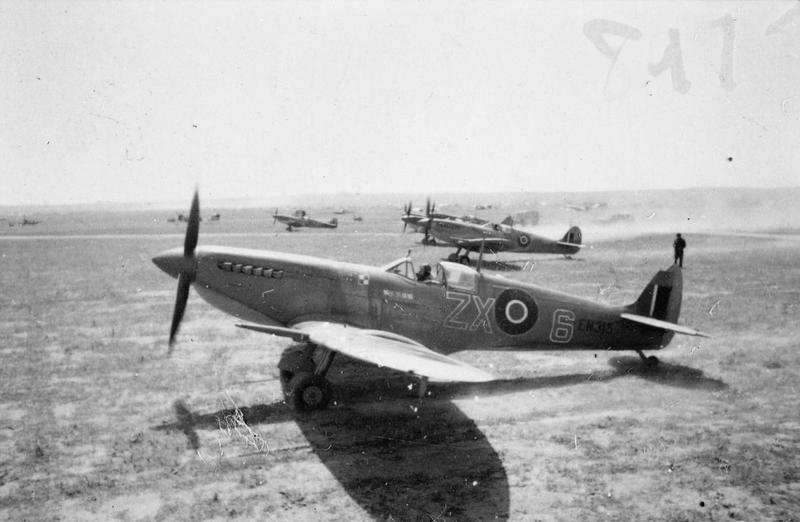 In the foreground you can see Spitfire EN315 “ZX-6”, flown by the unit’s Commanding Officer, Squadron Leader Stanisław Skalski, with EN261 ZX-10 in the background. Wing Commander Stanisław Skalski with General Kazimierz Sosnkowski (on the right) and Air Marshal Arthur Coningham after receiving the Military Order of Virtuti Militari.